The urinals lack pipes. The hotel doors don’t work. The elevator shafts don’t always have elevators in them. While the shower-monitoring technology may be working, all those malfunctioning hardships are definitely annoying. We decided, as some sort of a positive change, we bring you six examples of useful technologies that are actually prospering in Sochi. While you might think it is only natural that the snow will hold up without melting; it’s quite impressive that despite Sochi’s subtropical climate, it has been chosen as the winter Olympics host. 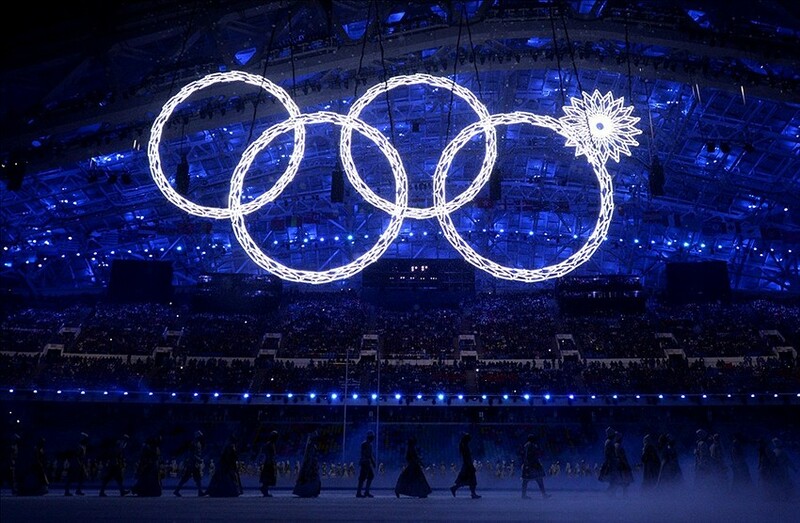 In February 2013, World Cup events at Sochi had to be cancelled because there wasn’t enough snow. With climate change, ski resorts find themselves in jeopardy. During the 2010 Olympics Vancouver dealt with snow shortages. Sochi’s organizers devised a program called “Guaranteed snow.” Sixteen million cubic feet of snow was stored under blankets. As required, it can be added to slopes. Race conditions will be kept fair through a process called salting. Chemicals are applied to the top of the snow, which initially causes it to melt and then freeze. The hardened layer won’t develop ruts during a day of racing, meaning the course is impartial for everyone. 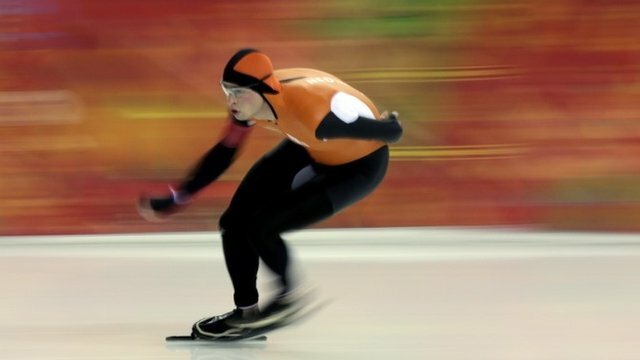 Dutchman Sven Kramer successfully defends his Olympic 5000m speed skating title. Under Armour partnered with Lockheed Martin, the Bethesda-based behemoth specializing in defense, security and aerospace, to build what is being called the “Mach 39.” … The new suits will surely be likened to the full-body swimsuits, which increased buoyancy and helped crush records before they were banned in 2009. However, the technology utilized by Under Armour is more akin to changes made to the javelin a quarter century ago. Designers added dimples and roughed up the texture on the javelin to increase tail drag. After the world record climbed by 37 feet in five years, the serrated javelin was outlawed in 1991. Freestyle skiers from the United States, Canada and Russia will be sporting jackets that feature the lightest-weight waterproof zipper in the world, according to Columbia, that company is trying to patent the technology. 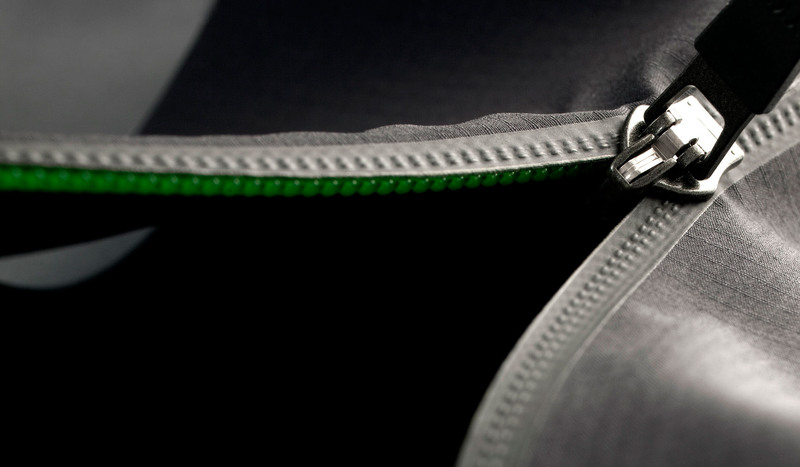 There’s no zipper tape, with the zipper bonded directly to laser-cut fabric. 4. Hockey socks that can’t be cut. It is a venture for hockey players every time they step on ice; they risk getting cut by sharp skate blades. Socks made of Kevlar and copper are being used to protect their calves and Achilles tendons. 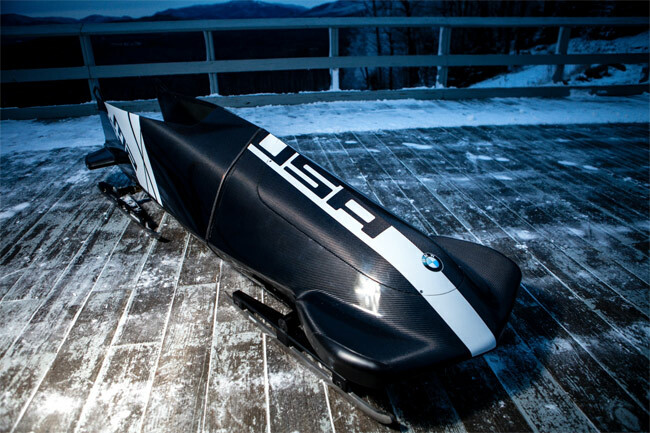 The sport’s austere rules require sleds to weigh 170 kilos (roughly 375 pounds) but do not specify how that weight is assigned. By replacing lighter carbon fiber for Kevlar and fiberglass in crafting the shell, the engineers were able to reposition the weight elsewhere, resulting in a sled with a lower, more centralized mass. They also worked on ergonomics; redesigning the handles that brakemen grab to give it the all-important push, as well as streamlining the interior so athletes have an easier “path” into the sled from their running start. 6. Using cryptocurrencies for donations. 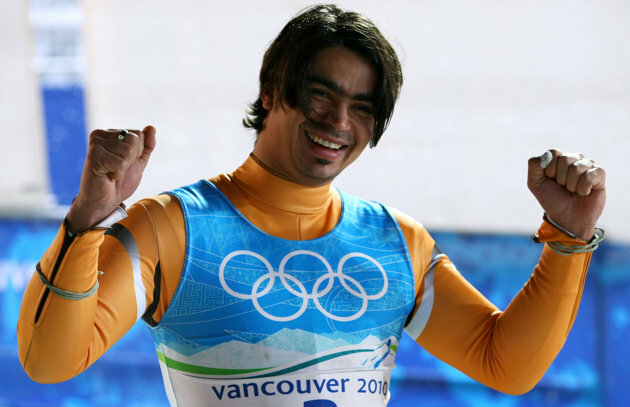 Indian luger Shiva Keshavan made it to Sochi with the financial support of Dogecoin donations. And while the Jamaican bobsled team’s luggage was unfortunately lost, they at least arrived with the help of Dogecoin. As of 11:30 a.m. Tuesday, the team had raised nearly $200,000 combined on the three platforms. Next De-clutter your life, one file at a time!